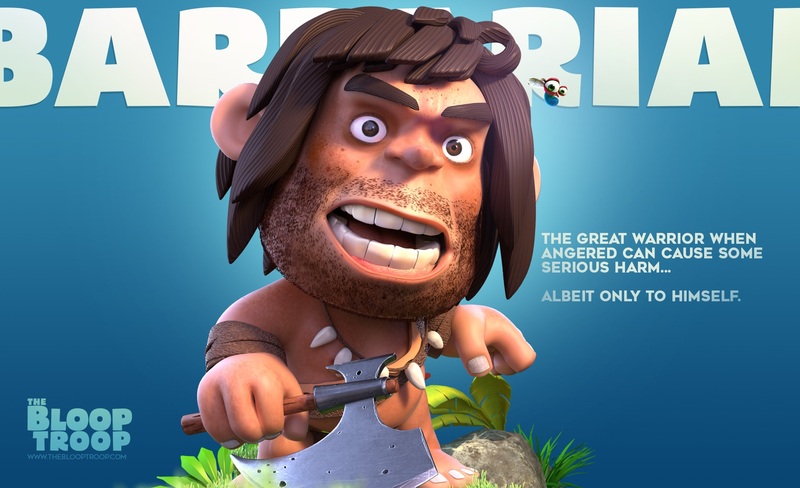 A lover of axes, the barbarian is notorious for brushing his teeth and living a disheveled life. A protégé Tarzan, despite all his axes and machoism he has no exes and the art of gracefully swinging from the trees. The only thing he has is a pea-sized brain, a bad temper, and a worse body odor. Nevertheless, this simple-minded warrior is a perfect mix of brave and reckless. the film received after it’s launch. Keep an eye out for more characters and information!